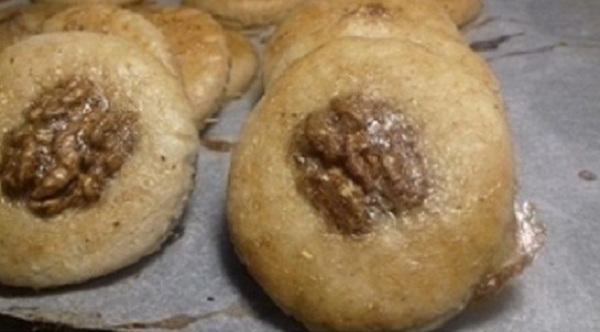 These are truly amazing and easy Keto Walnuts Cookies. With the half of walnuts on the top, they look really expensive, but they are not. They are gluten-free, grain-free, and low-carb. Pour all the ingredients into the mixing bowl and mix until the dough is formed.